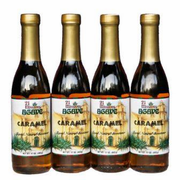 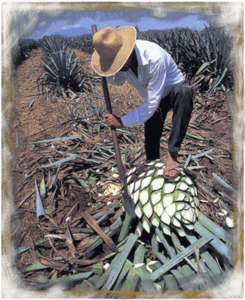 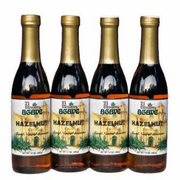 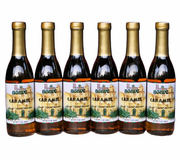 21 Missions Agave Syrups are extremely rich with intense authentic flavors that customers love. 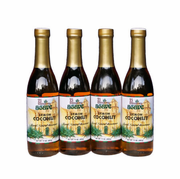 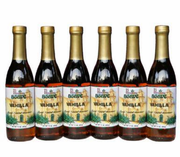 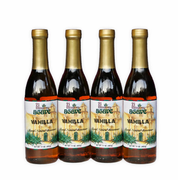 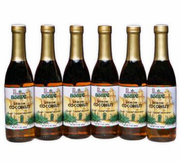 Formulated for optimal flavor balance when blended in coffee, espresso drinks, sodas, desserts, and culinary specialties, 21 Missions Agave Syrups make every drink special. 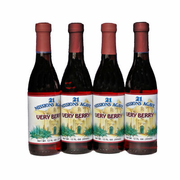 More of a great thing with our Multi-packs, plus *Free Shipping.